Villanova is an Augustinian University. 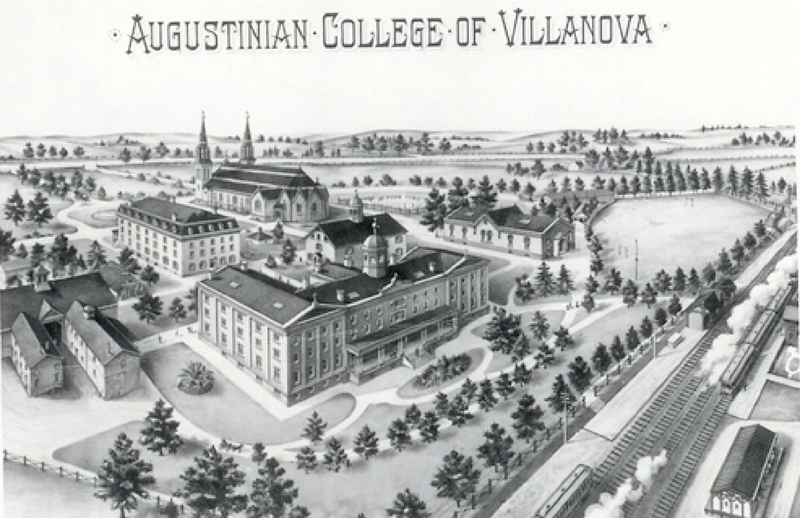 Founded by the Order of St. Augustine in 1842, Villanova University is the oldest Catholic University in Pennsylvania. Located twelve miles west of Philadelphia, the university sits on a campus of over 250 acres. St. Augustine approached education in terms of a journey, engaging in communal life, and searching for truth and experiences that transform the student. The University's patron, St. Thomas of Villanova, was a 16th century Spanish Augustinian friar. Thomas García studied and taught philosophy, served as provincial in the Augustinian order, and was known as "The Father of the Poor." In addition to providing food and shelter for the disenfranchised, he established schools. St. Thomas maintained that the desire for God was at the heart of all learning. Rooted in the Augustinian values of Veritas, Unitas, and Caritas - Truth, Unity and Love - Villanova University seeks to embody the vision of community promoted by St. Augustine: a community living in harmony and love, such that the love of Christ is made visible. To visit the Villanova University website click here. Augustinian Institute - A resource to support its efforts to give Augustine's thought a vibrant and integral place within Villanova's academic and community life, and allows that voice of Augustine to continue to speak effectively to today's world. Augustinian Historical Institute - A resource center for the study of the history of the Augustinian Order. Merrimack College was founded in 1947 by the Order of St. Augustine at the invitation of then Archbishop of Boston, Richard Cushing. 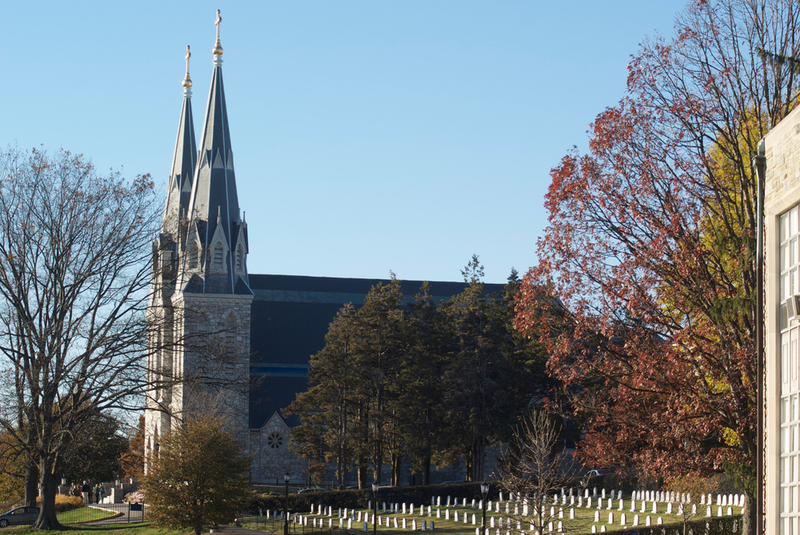 Located in North Andover, MA, within a half-hour drive north of Boston, Merrimack was founded to address the needs of retuning G.I.s who had served during World War II. Vincent A McQuade, O.S.A., a native of the area from Lawrence, MA, was a driving force behind the establishment of Merrimack and served as its first president. During his 22 years in that position, he developed the college into a vital resource in the Merrimack Valley. An independent, Catholic college, Merrimack embraces Augustinian values of community and the pursuit of truth by its mission to "enlighten minds, engage hearts and empower lives." Today, Merrimack offers undergraduate degrees in the fields of liberal arts, science, engineering and education. A master's program in education is offered as well. To visit the Merrimack College website, click here.